investigated and considered. 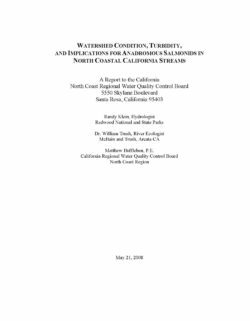 [The Winnemem Wintu] have not seen any real evidence that the Pilot Project is even considering this option. 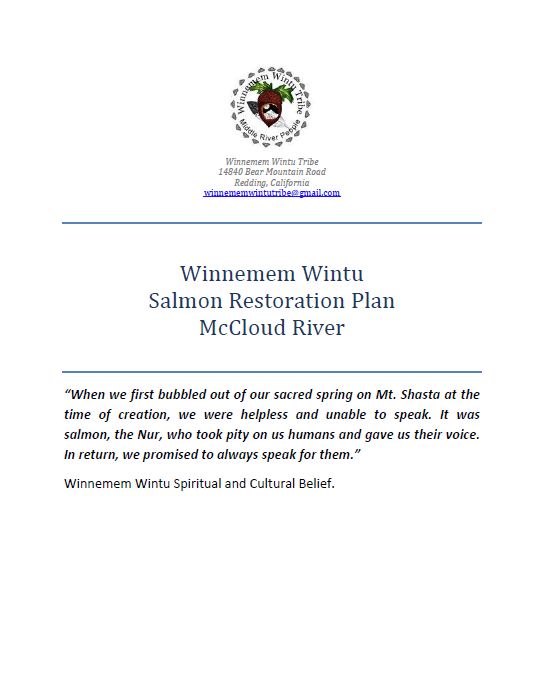 Fortunately, the Winnemem Wintu Tribe has a solution to the above, a full repatriation and restoration of the Salmon to the McCloud River, their Spiritual and Cultural home. It is those Spiritual and Cultural ties and beliefs that have sustained us thus far, and will continue to sustain us as we bring our NUR (Salmon) back home. 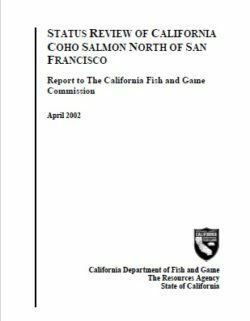 We therefore request that the following Spiritual, Cultural and Practical Fish Restoration Plan be included in the Pilot Project Plan and submitted out for public comment and consideration. 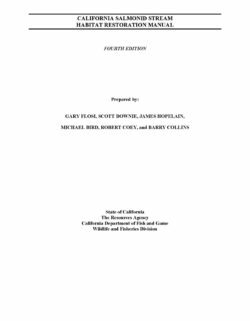 The Yolo Bypass is a flood control bypass in Sacramento Valley, California. Flood plain habitats may be used for juvenile salmon rearing, however, the potential value of such habitats can be difficult to evaluate because of the intermittent nature of inundation events. 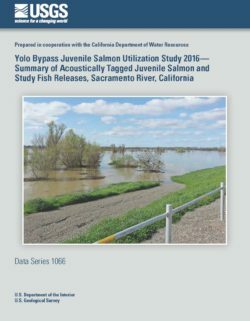 The Yolo Bypass Juvenile Salmon Utilization Study (YBUS) used acoustic telemetry to evaluate the movements and survival of juvenile salmon adjacent to and within the Yolo Bypass during the winter of 2016. 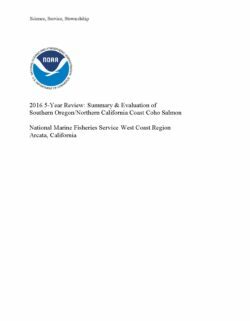 This report presents numbers, size data, and release data (times, dates, and locations) for the 1,197 acoustically tagged juvenile salmon released for the YBUS from February 21 to March 18, 2016. Detailed descriptions of the surgical implantation of transmitters are also presented. 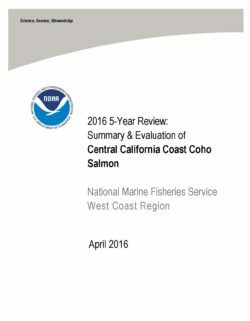 These data are presented to support the collaborative, interagency analysis and reporting of the study findings.